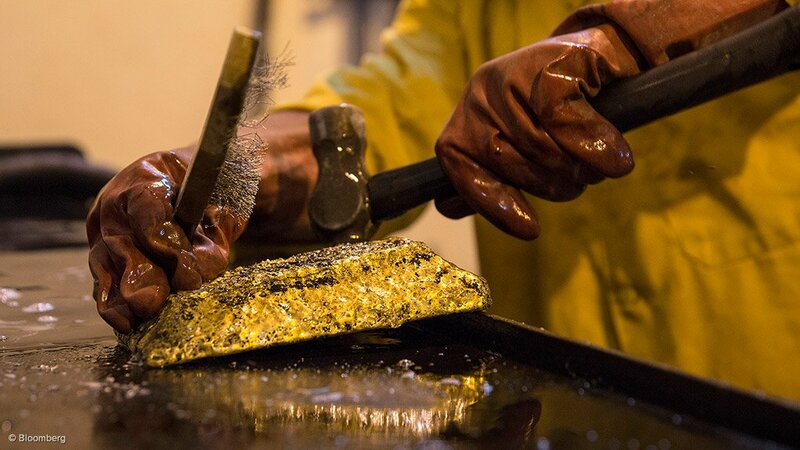 PERTH (miningweekly.com) – ASX-listed Sumatra Copper & Gold has hit its production targets for 2016, with the miner producing 30 509 gold equivalent ounces from its Tembang gold/silver operation, in Indonesia. “Despite the considerable challenges experienced during 2016, meeting production guidance for our first full year of operations at Tembang was an excellent outcome,” said Sumatra MD David Fowler. He noted that the company’s focus during the second half of the year was on bolstering the mining expertise on site, with the appointment of mining engineers as COO and as nonexecutive directors. An underground drill at the Belinau underground mine was damaged in December last year following an influx from water at the mine. The rig has been repaired and is expected to be operational by the end of January. In addition, Sumatra has also procured a third jumbo drill rig, which arrived in Indonesia and is expected to be operational by mid-January.